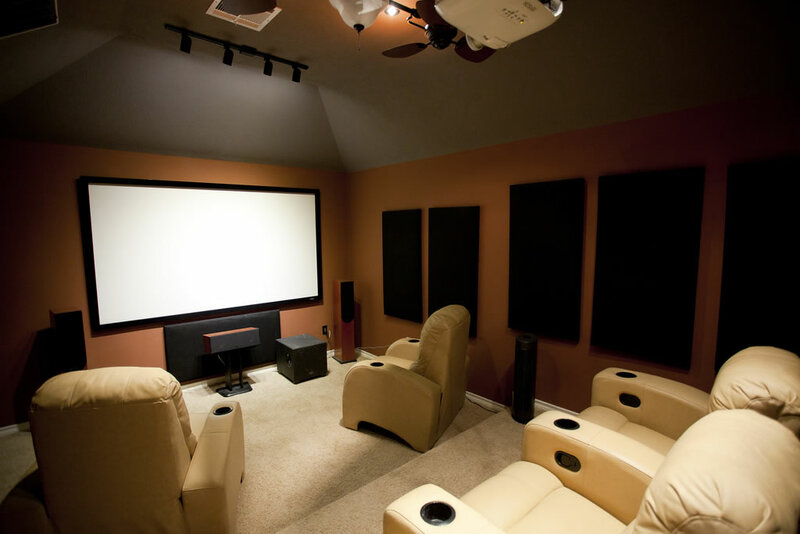 Home theatre projectors have high resolution and high contrast ratio and low brightness to provide a stunning visual experience with lights down. Ask Colemans for a quote. See the range of Epson Home Theatre projectors here. See examples of our projector installations by clicking here.